In qualifying, he turned a lap at 124.081 mph on his fourth lap in the opening round. That was 20th fastest, but more importantly earned him a berth in the second round. In Round Two, he toured the track at 123.581 mph, which was 13th best and just .007 seconds per lap shy of advancing to the final round of 12 drivers. 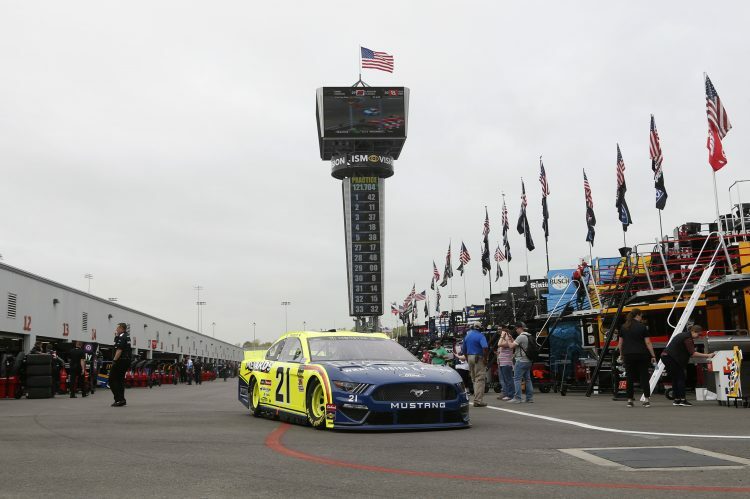 Friday’s qualifying session was the first since NASCAR officials reduced the time per round to five minutes, and Menard said he liked the change. “The way the sport used to be you would do one lap and you either made it or you didn’t. You screwed up the one lap or you didn’t.” he said. “The five-minute rounds, it is nice having it like that again and having that one opportunity to go out. The team’s performance on Friday represented a significant pick-up from previous Richmond sessions. It continued a strong start to the season, as Menard now has qualified 14th or better in six of the nine qualifying sessions to date. “It was a really positive start to the weekend,” Eddie Wood said of the No. 21 team’s work on Friday. “Paul was really happy with the car in race trim, and it was good in qualifying. Saturday night’s race is set to start at 7:30 p.m. Eastern Time with TV coverage on FOX.